Here are some Family Scrapbook Page Ideas using die cuts for all of your most treasured moments. I love to take pictures. Now and then, when I take a picture, I can’t wait to scrapbook it. My favorite photos are the ones that I call “scrapbook-able” as soon as I see them in my viewfinder. The layouts that follow contain some of those moments. In a hurry to get started designing your family scrapbook pages? This layout was a lot of fun to make. Believe it or not, he was very cooperative when I drove him to the DMV and pulled out my camera. This page was designed to resemble his license. After he had passed his driving test, we both went to Hwy 55 for lunch where we met my daughter and grandchildren. The yellow car used in this layout is the container that the restaurant serves kids meals in. The title was cut using the George and Basic Shapes Cricut Cartridge. 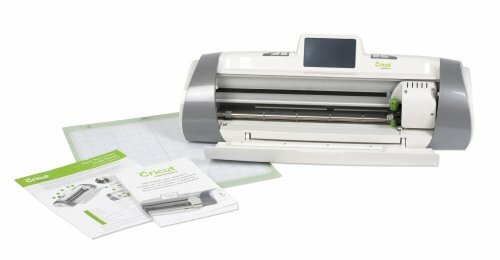 Cut the name, address, and other information from the Cricut Keystone Cartridge. Then cut the Heart shape from the George and Basic Shapes Cartridge. The North Carolina Shape was cut using the 50 States Cricut Cartridge. The title was cut using the Cricut Doodletype Cartridge Font. Cut the Ribbon using the Plantin Schoolbook Cricut Cartridge Award Shape. The title was cut using the Teardrop Cricut Cartridge and the shadow feature. Layouts including action shots like this are fun and come together quickly. This design idea came to be when I was making a memory book for my parents. It was fun to create a page showing them getting married over 60 years ago. 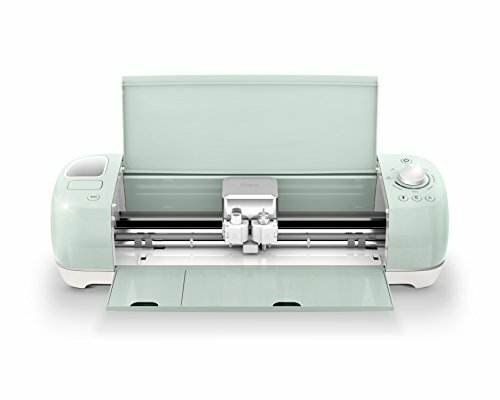 Cut this title using the Cricut Teardrop cartridge. In this case, the font was cut from patterned paper, while the shadow was cut from tan cardstock. You can cut the embellishments on this page using the Cricut Solutions Cartridge, Home Accents. 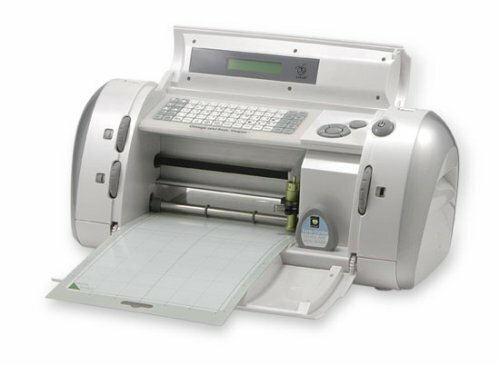 This page can be designed using the Cricut Stand and Salute Cartridge. The Army Star was made by Cutting the Star Square Shape and Shadow and adding the Star image and shadow. Then cut the title using the United We Stand image and shadow feature. A page made like this would look great in a frame. Additional fantastic embellishments can be found here to create your own page. Cut the title of this page using the Cricut Disney Cartridge, Mickey Font. The embellishments on this page can be cut using the Cricut Home Accents Cartridge. Cut the bird shape in different sizes. When you cut the corner shapes, save some of your background pieces for use when you mat your photo. Do you like what you see? Check out this post, if you are looking for more family scrapbook page ideas. Or, if you are planning your vacation, Disney Vacation Layout Ideas can be found here.